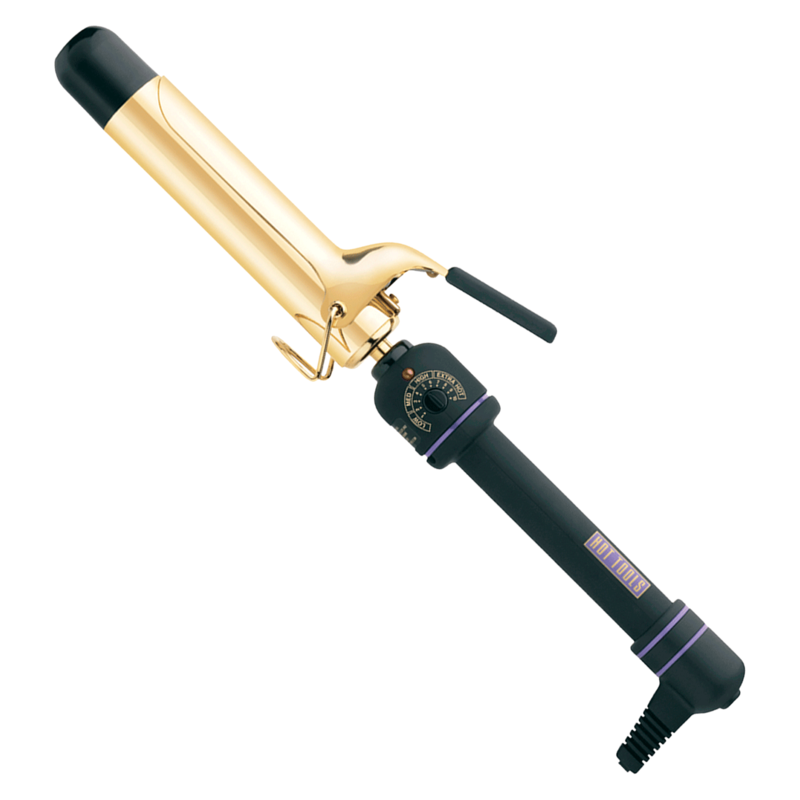 "This curling iron never lets me down. can create beautiful waves or bouncy curls depending on technique used. I've had mine for 4 years and still works amazing"
"This is the perfect iron for those loose, beachy waves everyone wants. It gets hot quickly and heats the curls evenly. I love Hot Tools! They've never let me down!"